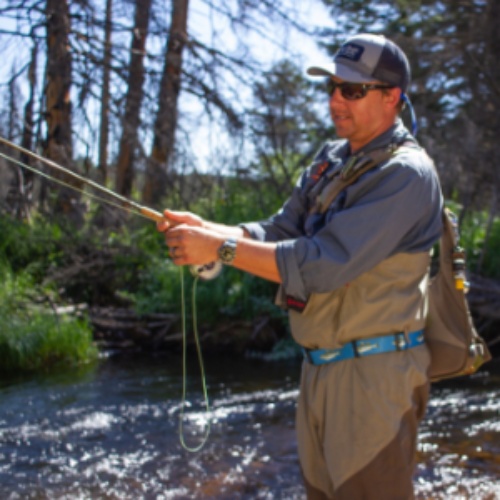 You can enter the Go Fish Yourself Sweepstakes from Fly Fishing Film Tour for your chance to win a two day guided fishing tour for two (2) by WorldCast Anglers. 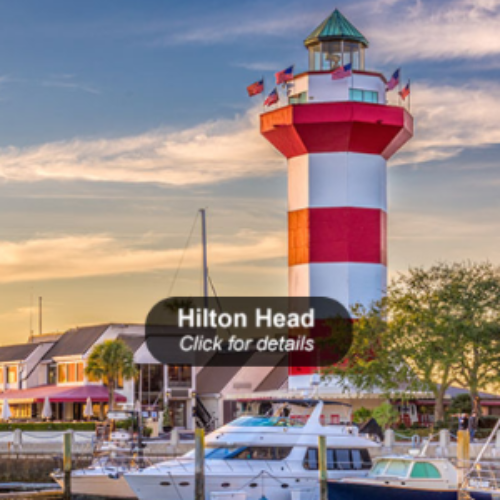 The trip includes airfare, accommodations, and meals. 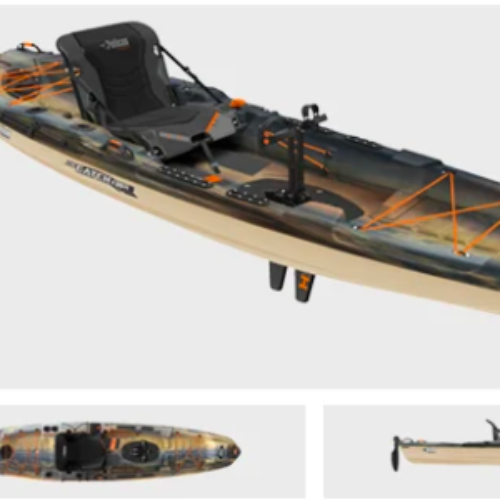 You’ll also win gear like a SIMMS backpack and gear bag, a YETI Tundra 45 cooler, an Eagle’s Nest hammock and more. Entry ends April 30, 2019. 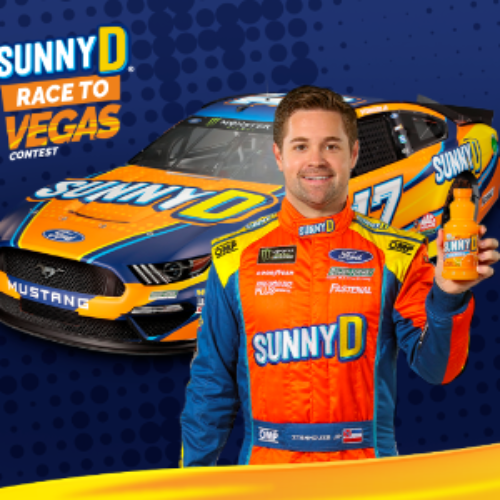 You can enter the Race To Vegas Contest from SunnyD for your chance to win the ultimate race weekend in Vegas for you and three friends that includes luxury hotel accommodations, a VIP race experience, and a meet and greet with Ricky Stenhouse Jr. You’ll also have a chance to be a weekly winner of a SunnyD Racing Prize Pack. You enter the contest by uploading a picture that shows why you are SunnyD’s biggest racing fan. Entry ends May 10, 2019. 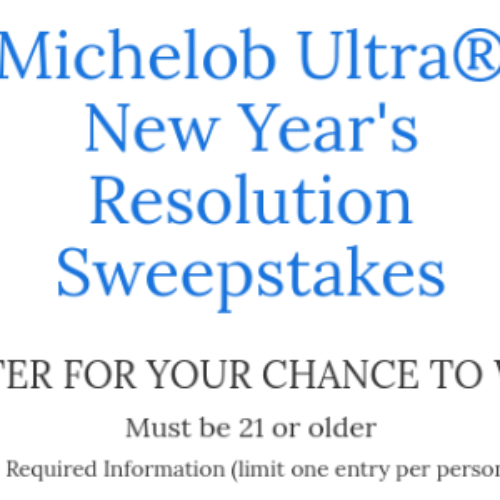 You can enter the New Year’s Resolution Sweepstakes from Michelob Ultra for your chance to win a Peloton prize pack that includes a Peloton bike, a one-year Peloton subscription, one (1) bike mat, one (1) heart rate monitor, one (1) pair of earbuds, one (1) glass water bottle and weights. The ARV of the prize is $2,900. Entry ends April 30, 2019. 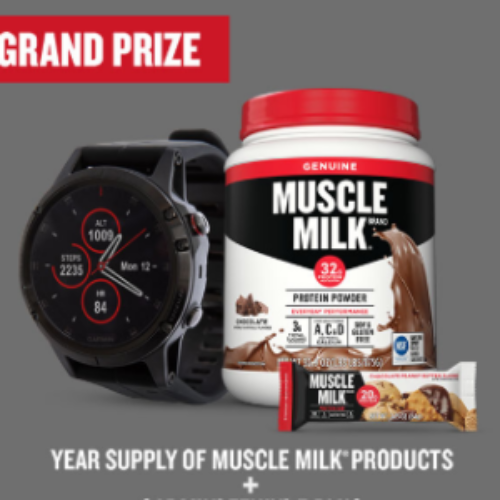 You can enter the #YearOfYou Sweepstakes from Muscle Milk for your chance to win a year’s supply of Muscle Milk and a Garmin Fenix 5 Plus. You enter by submitting your 2019 fitness goal. The total approximate value of the prizes is $1,308. You’ll also have a chance of winning an instant prize like Sport Wireless Earbuds, a Fitbit, an iTunes or Google Play gift card and more. Entry ends February 28, 2019. 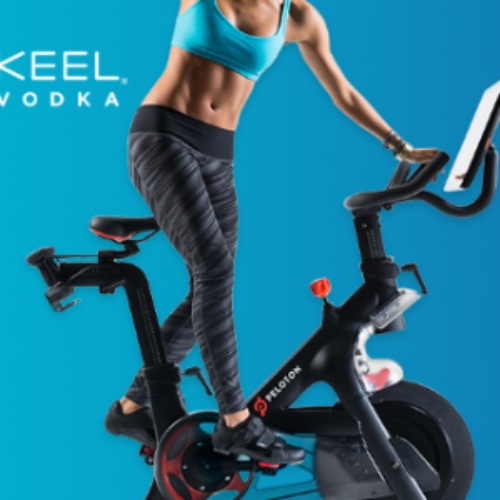 You can enter the Fitness Sweepstakes from KEEL Vodka (because nothing says physical fitness like alcoholic beverages) for your chance to win a Peloton Fitness Bike and a KEEL sports water bottle to hold your martini, or whatever workout beverage you prefer, valued together at $2,415. Open to legal residents of the states of RI, CO, CT, FL, GA, MA, NH, NY and TX, age 21+. 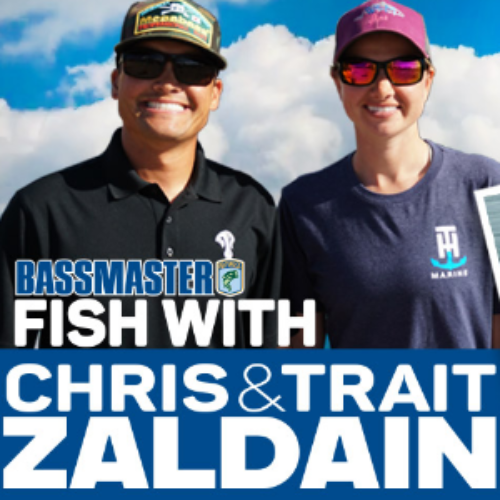 Entry ends March 31, 2019. 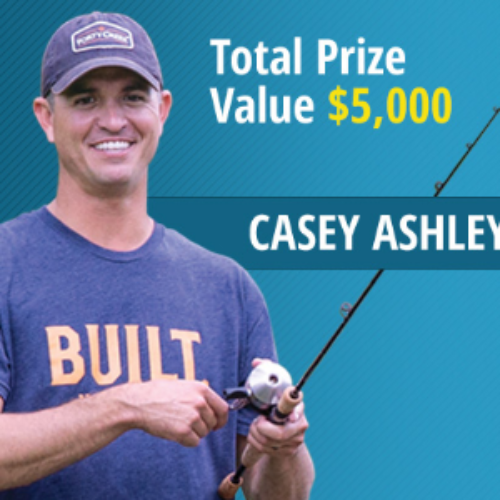 You can enter the Spring Fishing Classic Sweeps from Bass Pro Shops for your chance to win a trip to Table Rock Lake to fish with pro angler Casey Ashley. The trip includes travel expenses and hotel accommodations and is valued at $5,000. Entry ends March 03, 2019. You can enter the Must See Moments Sweepstakes from the PGA Tour for your chance to win a trip to one (1) of eight (8) stops on the PGA Tour. 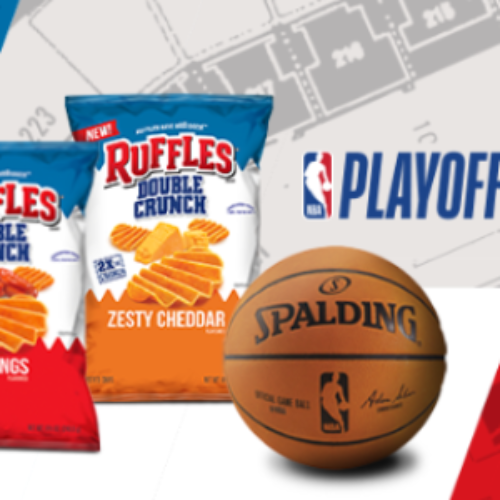 The trip includes airfare, accommodations, VIP tickets to the tournament and $500 to spend. Entry ends December 31, 2019.